This competition is now closed and I will be pondering over the several hundred answers that I have received since publication of Something Rotten. 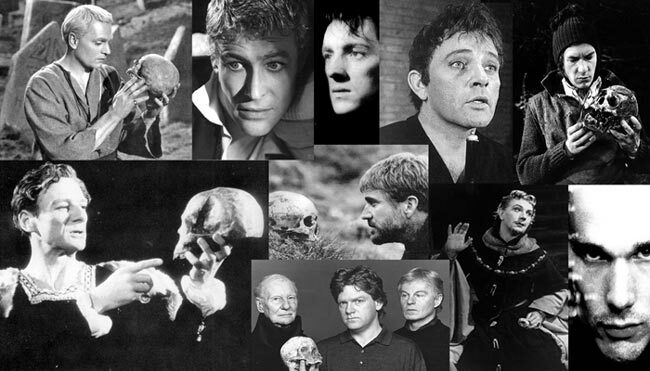 Although there are no prizes any more you can try and guess which Hamlet is which on the picture above. The answers and prizewinners will be posted here in due course.